Examples are given of (continuous, linear) operators on the space of functions analytic on the open unit disk in the complex plane having the monomials as eigenvectors, but which fail spectral synthesis (that is, which have closed invariant subspaces which are not the closed linear span of any collection of eigenvectors). 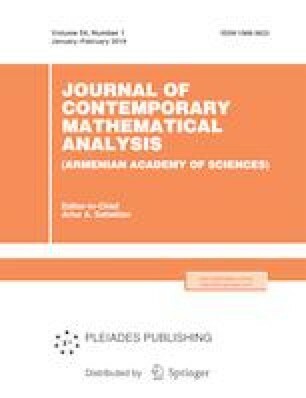 Russsian Text © S. M. Seubert, 2019, published in Izvestiya Natsional’noi Akademii Nauk Armenii, Matematika, 2019, No. 1, pp. 28–39.